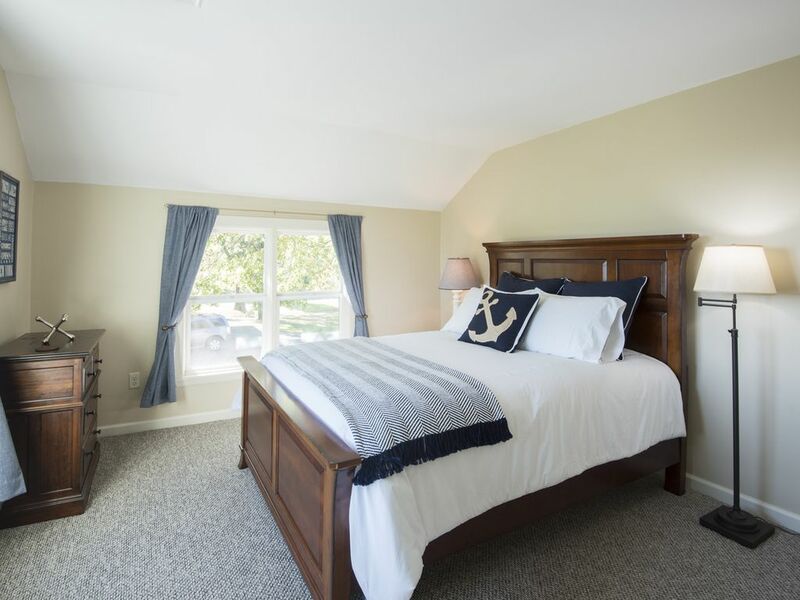 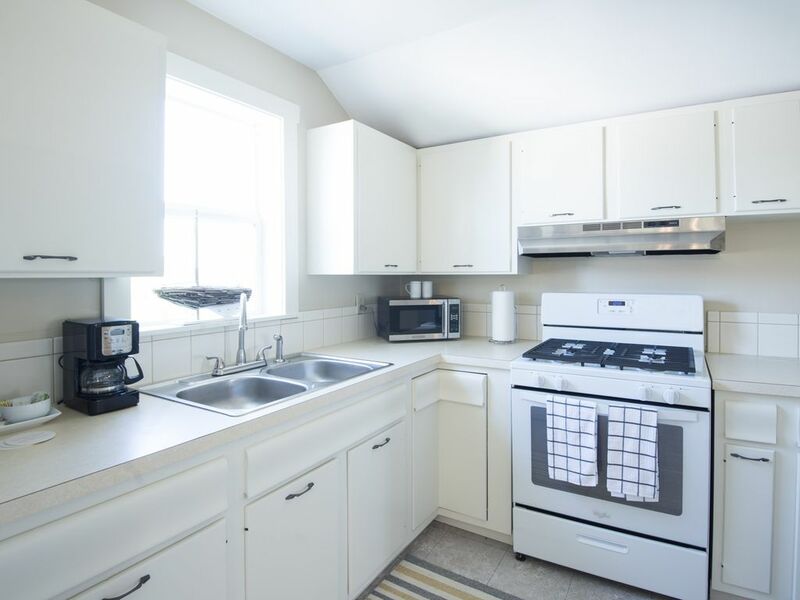 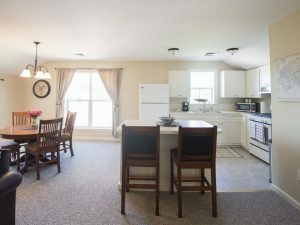 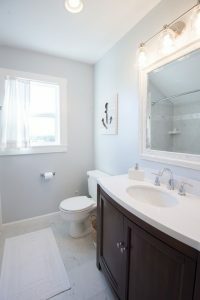 This gorgeous pet friendly Main Street Skaneateles – One Bedroom Suite is on Main Street within walking distance to the Skaneateles downtown district! 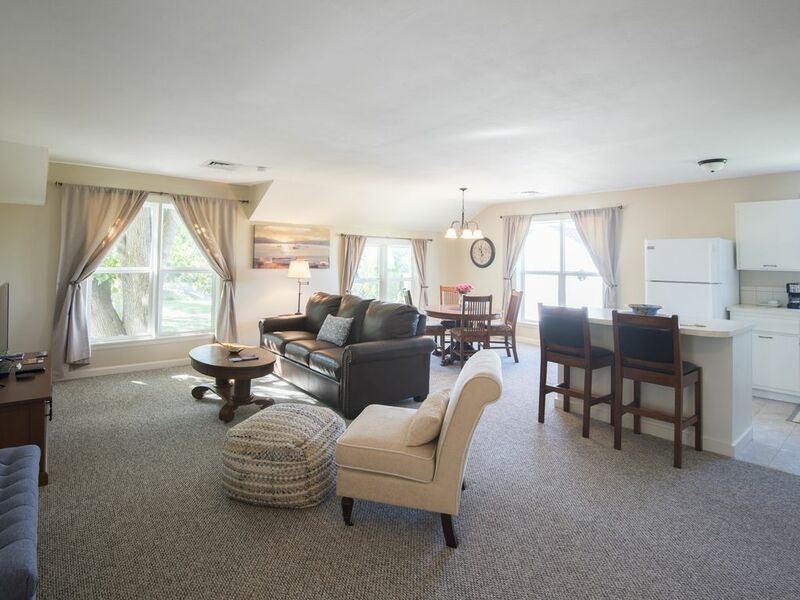 This beautiful suite has a spacious open floor plan with a large eat in kitchen, one bedroom, one bathroom and a very spacious living room with a sleeper sofa and additional seating. 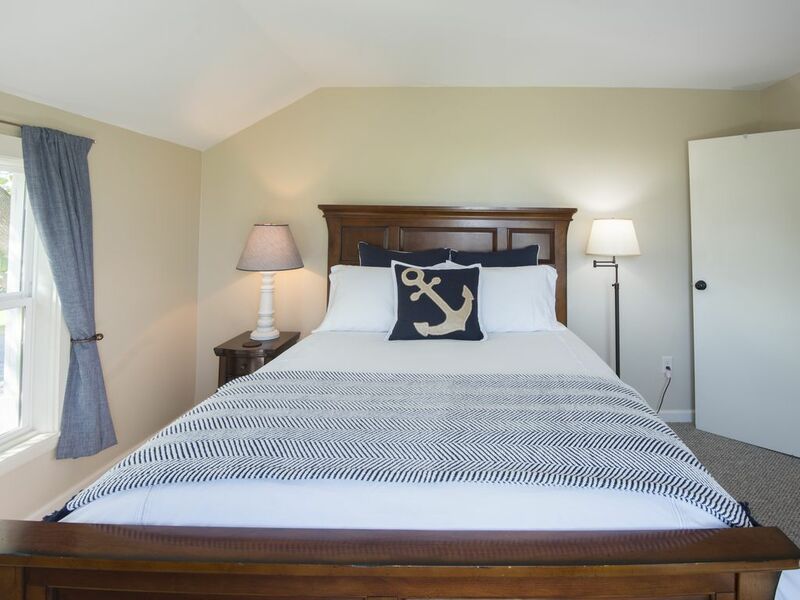 Rental Rates For Main Street Skaneateles – One Bedroom Suite!